They're magazine scans, but it still looks pretty. 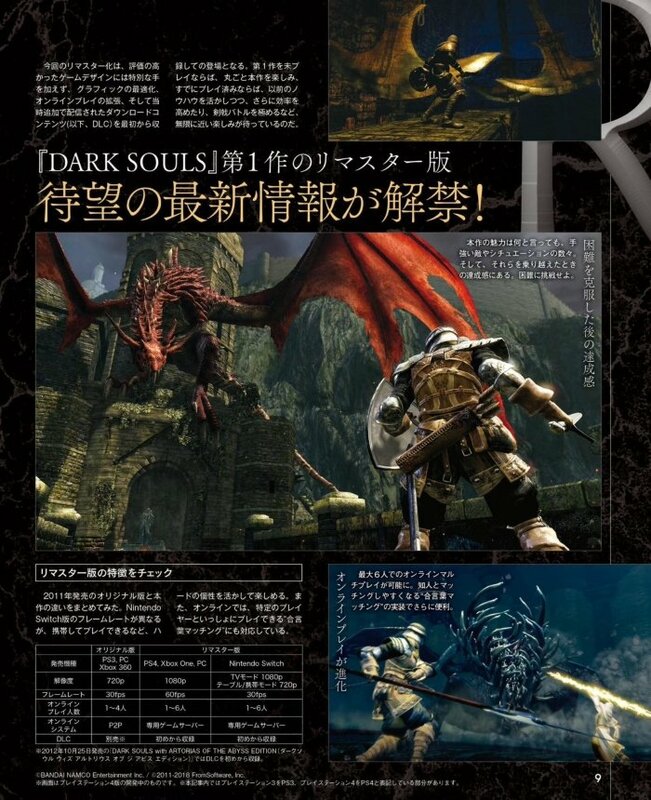 The first images of Dark Souls Remastered on PS4 have arrived in the form of magazine scans from Famitsu weekly. 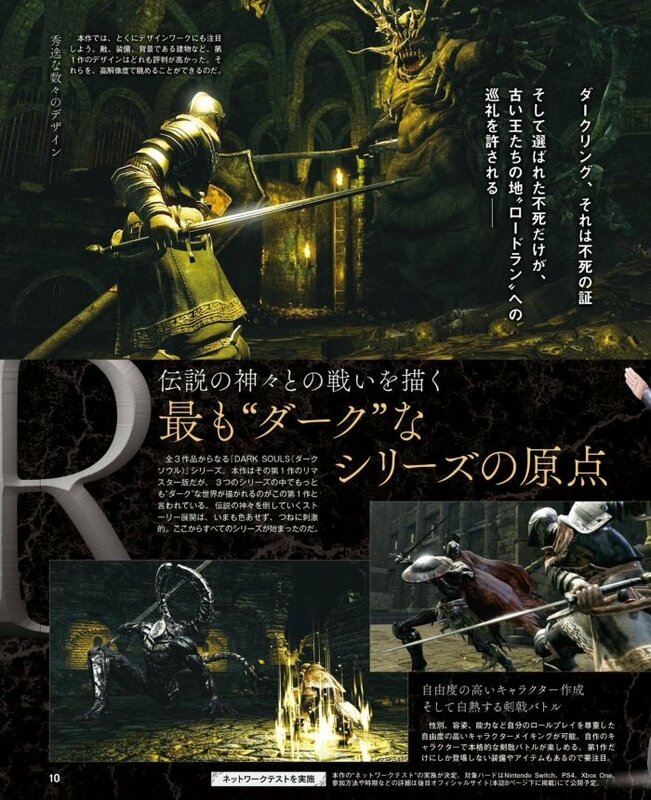 The images (courtesy of WCCFtech) show off a few of the game’s early sections such as the Undead Burg and Asylum Demon, as well as some glimpses of Sen’s Fortress and the Gaping Dragon. 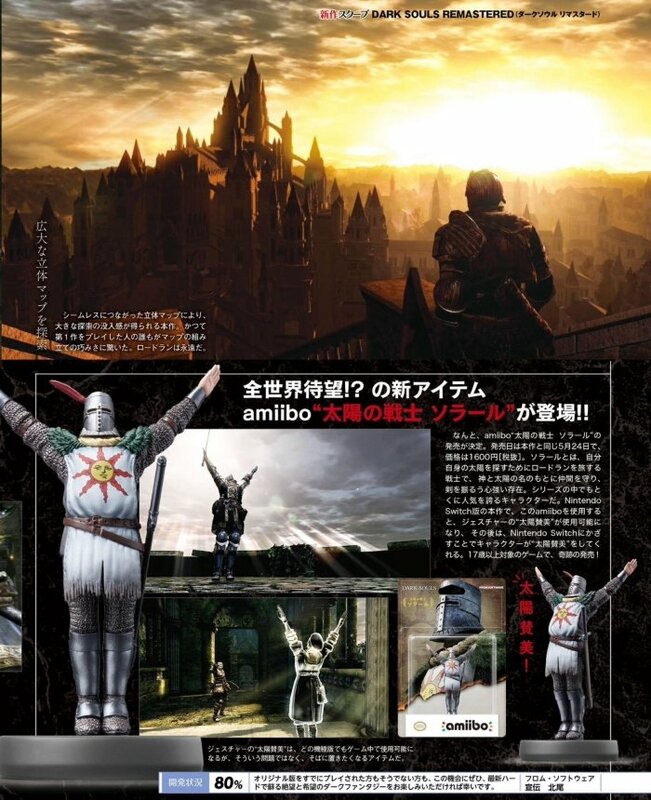 There's also a closer look at the Solaire amiibo the internet has been clamoring over since its announcement (okay, we'll admit it, we want it too). With a technical test on the way and the game's launch in just a couple of months, we'd expected to see more of Dark Souls Remastered by now. Either way, we’re excited to get our hands on the updated version and are fully prepared to die all over again. 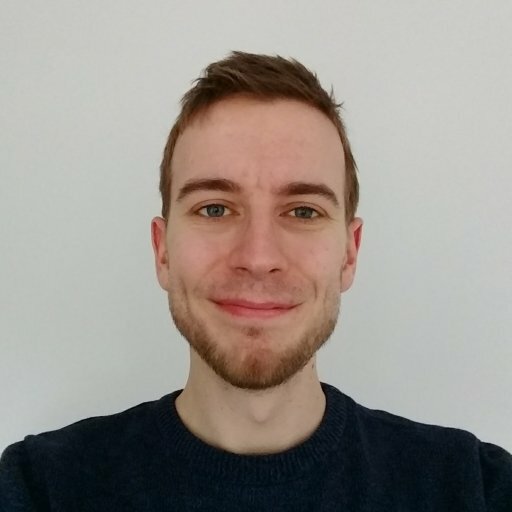 Dark Souls Remastered includes the Artorias of the Abyss DLC and releases May 25 on PlayStation 4, Nintendo Switch, Xbox One and PC.